As our regular readers will already know, Gravytrain’s Digital Marketing Director Helene Hall regularly writes articles for the online marketing website Fourth Source. 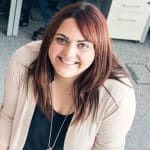 In the past Helene’s articles have discussed some of the most prominent Google algorithm updates and how you can adapt your digital marketing strategies accordingly, however in her recent article she decided to do something a little different. As with some of her previous blog posts, the subject does centre on Google algorithm updates, however this may be one you haven’t heard about. Every now and again Google quietly alters their algorithm and waits to see whether anyone has noticed. Sometimes they even outright deny that they have changed anything, but the truth is they are tweaking their algorithm on a regular basis. This is why in Helene’s most recent article she attempts to “peel back Google’s ranking algorithm just a little” to understand a new update that has quietly entered the digital marketing world. In her article Helene writes: “We can see that Google is continuing to build and develop its algorithm, always leaning strongly towards the end user and presenting the best site for the query. 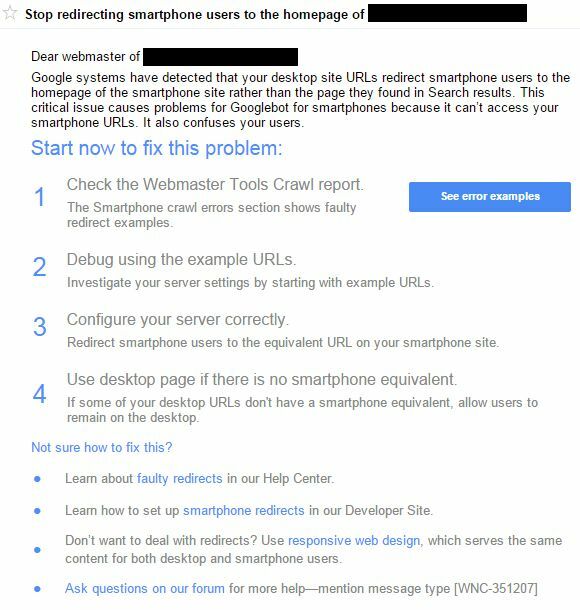 However the way in which Google determines the “best” site for the query, is evolving at quite a pace, looking at: user experience, mobile friendly sites, engagement signals, trust, deception and security.” One change that we have recently seen is Google altering their algorithm in order to ensure that sites are mobile friendly. To find out more information about Google’s algorithm and how to protect your website in the future read Helene’s article in full on Fourth Source.